"I will show them power. 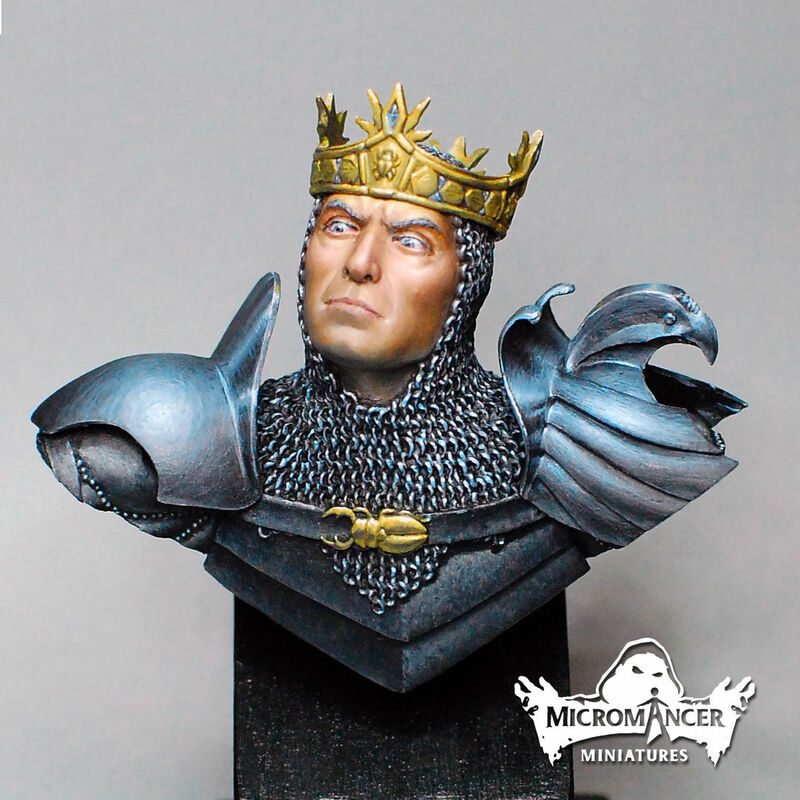 I will show them strenght..."
Original scale model kit 1/10 by Micromancer Miniatures. Consist of 4 pieces. Material: resin. Packed in two cardboard boxes for extra protection. Plinth is not included but available at the shop. BUST REQUIRES PAINTING AND ASSEMBLY. Free delivery! A tracking number is provided!